Water splash. 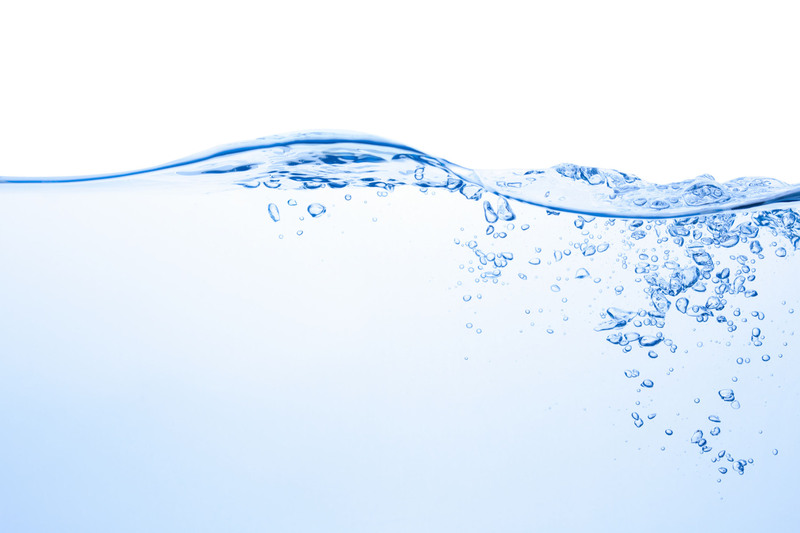 – CleanTech Water Filtration Has Arrived! ← Previous Previous post: Water splash.